We’d love your help. 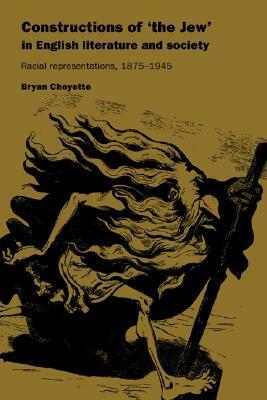 Let us know what’s wrong with this preview of Constructions of 'the Jew' in English Literature and Society by Bryan Cheyette. Combining cultural theory, discourse analysis and new historicism with readings of the works of major contemporary authors, this study concludes that the Jew is characterized unstereotypically as the embodiment of uncertainty within English literature and society. To ask other readers questions about Constructions of 'the Jew' in English Literature and Society, please sign up.